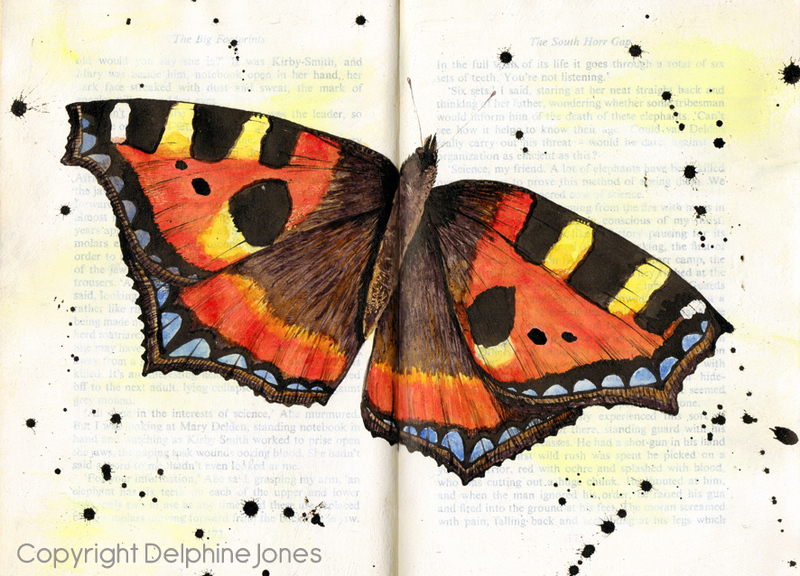 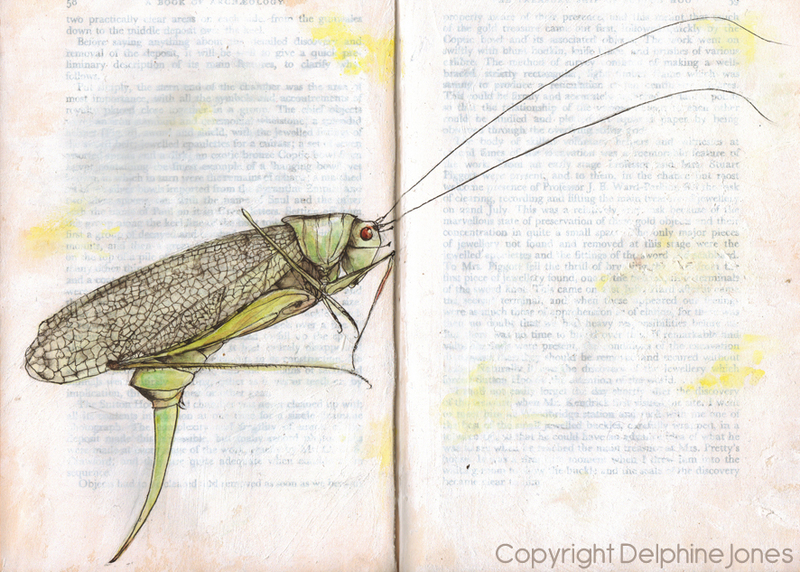 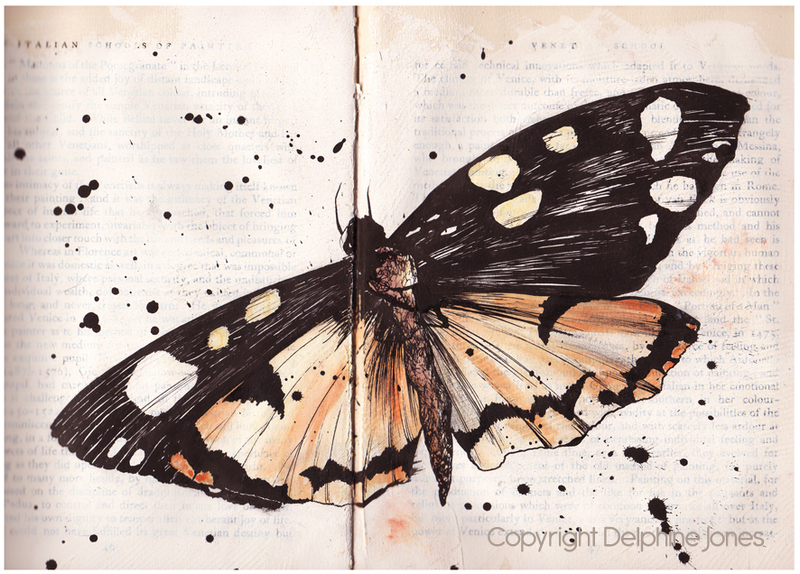 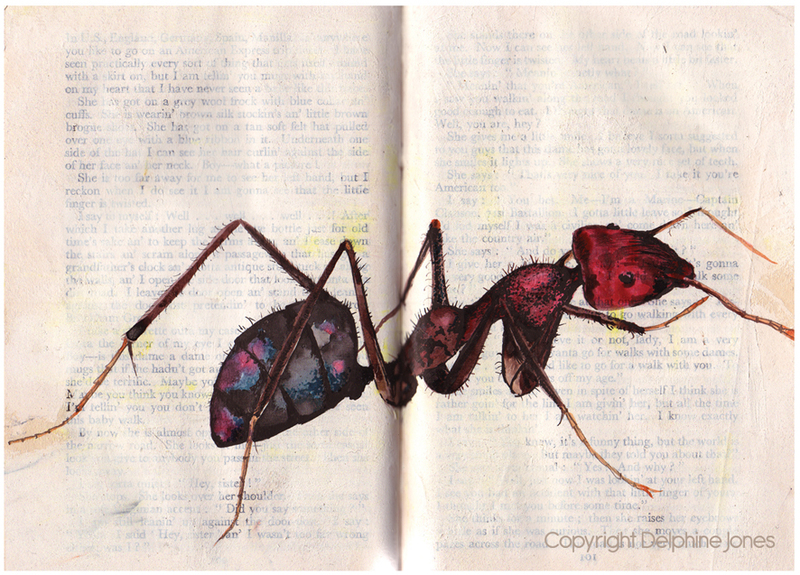 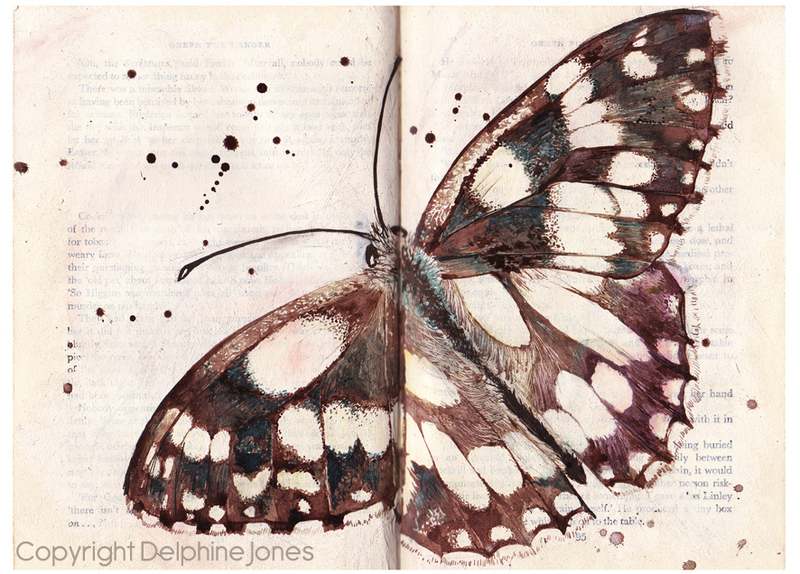 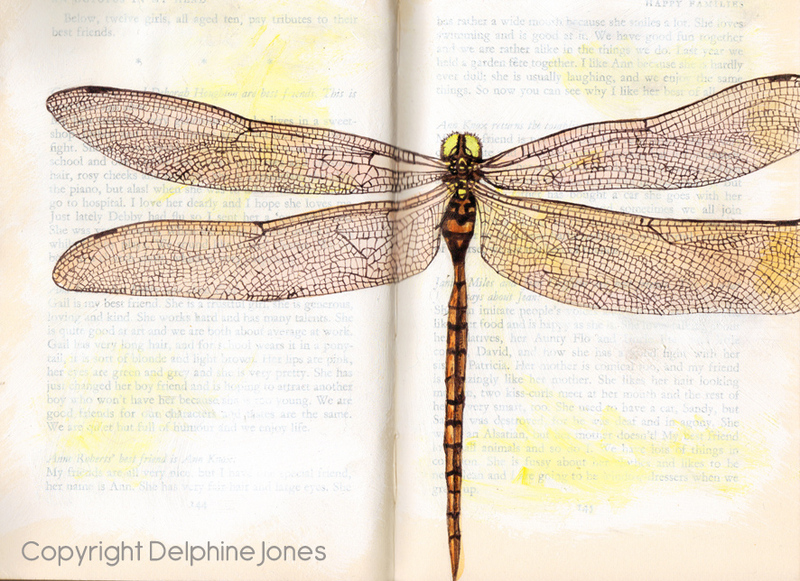 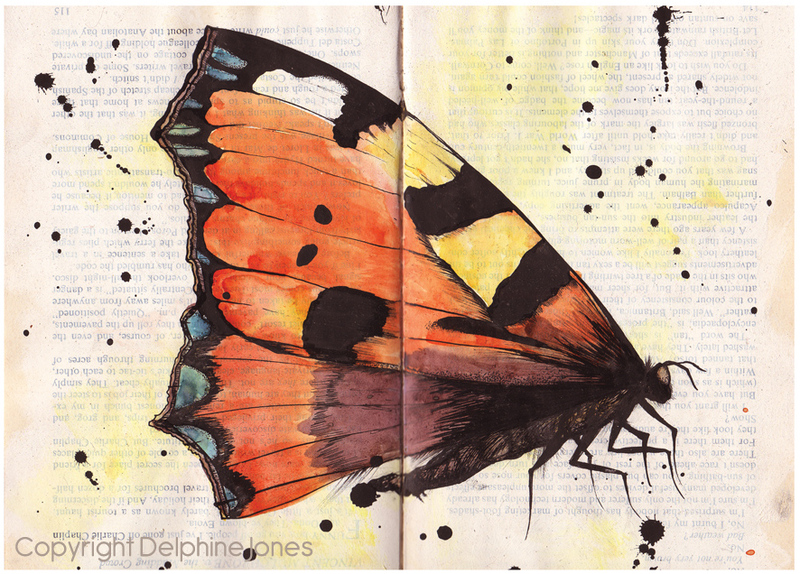 A series of ink drawings of butterflies, moths and other insects, on the pages of old books. 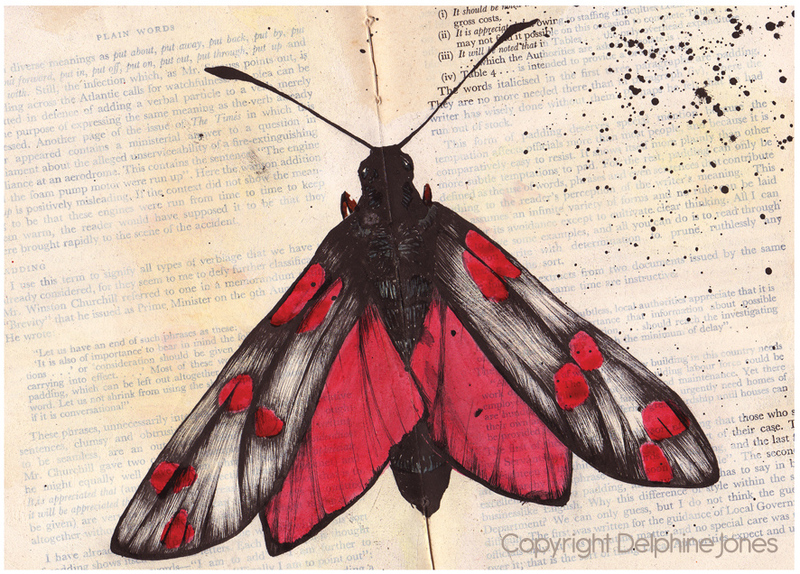 They have been exhibited at Bridport Arts Centre, Hawthorn Contemporary in Blandford, InHouse Gallery in Mere, at Miles Cross Farm in Symondsbury for Dorset Art Weeks and Durlston Country Park's gallery. 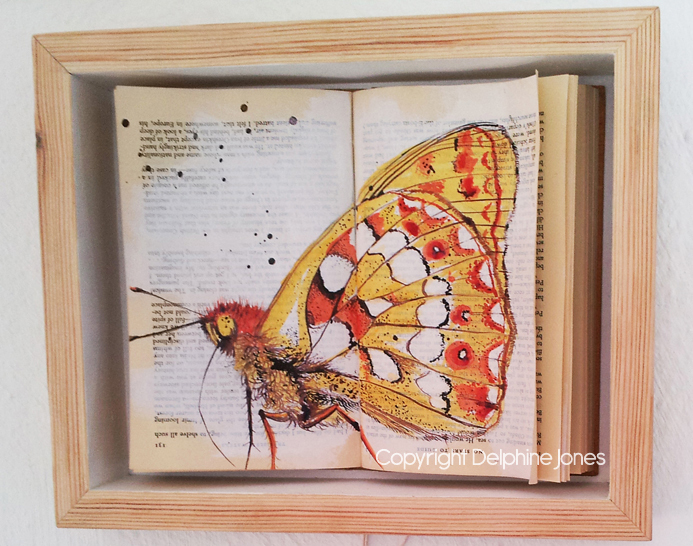 Click pics to enlarge and view more details.